The team will film, photograph and write about what catches their eye at the county’s largest annual event. Team member Darryl Stevens aged 23 from Exmouth: “The Devon County Show is an event I’ve attended numerous times in the past and loved every time I’ve visited. 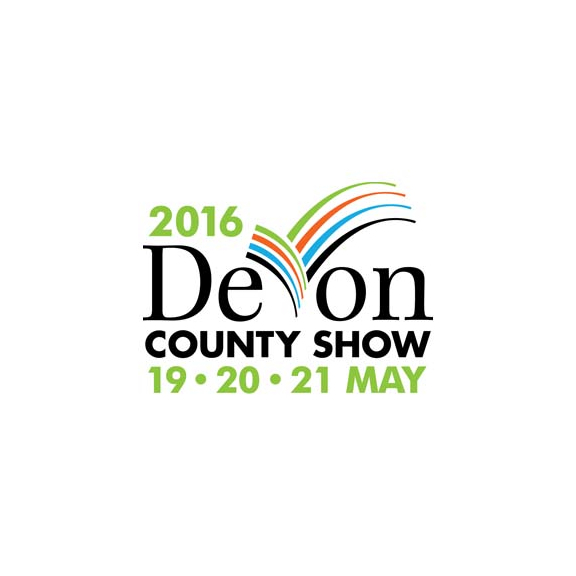 I’m Devon born and bred, so it’s great to see the backbone of the county assemble to show off what makes Devon the best. They will publish their pick of stories online on the Show’s website under the title All Points West.